A Brief History of Los Cabos Learn more about the history of Cabo San Lucas and the Los Cabos area of Baja California Sur, Mexico. A Brief History of Los Cabos Learn more about the history of Cabo San Lucas and the Los Cabos area of Baja California Sur, Mexico. 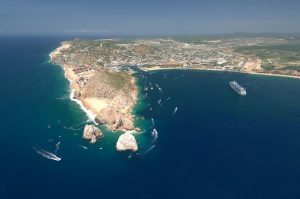 Learn more about the history of Cabo San Lucas and the Los Cabos area of Baja California Sur, Mexico. 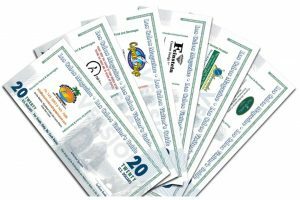 A collection of detailed articles providing a brief history of Los Cabos. Many newcomers to Los Cabos confuse the area’s history with its development as a tourist destination, so that the WWII-era pilots and businessmen who built the first hotels and capitalized on the tremendous regional sportfishing are sometimes lionized as “founding fathers.” This mistaken emphasis is not confined to tourists and transplants. Plaza Pioneros (in English, “Pioneer Plaza”) in Cabo San Lucas, for instance, is dedicated to these mid to late 20th century builders: men like Don Luis Bulnes, Luis Cóppola and William Matt “Bud” Parr. Certainly all three deserve to be honored–as does Abelardo “Rod” Rodríguez–for their immense contributions to the growth of Los Cabos; but in truth, the history of cape cities Cabo San Lucas and San José del Cabo is much more complex, and dates back many thousands of years. And that’s just the human history. Geographically speaking, much of the municipality is almost unfathomably old. The granite monuments that comprise the half-mile Land’s End headland, for example, are estimated to have formed some 30 million years ago. 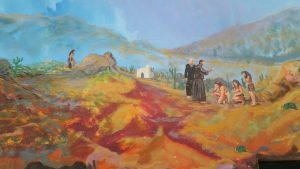 The real pioneers of Los Cabos were a mixed bag of Pericúes, priests, soldiers and pirates, hardy souls who journeyed from distant lands to seek their fortunes or serve God along the southernmost coast of the Baja California peninsula. Over the years, several of our writers have become fascinated by this scarcely chronicled history, and have attempted to trace the true evolution of the area…not from the appearance of the first fly-in fishing resorts, but from the distant mists of early human migration, when the first inhabitants arrived by raft from Melanesia. We hope you find their investigations as interesting as we do! By Chris Sands, Travel Writer. The granite rock formations that extend to Land End in Cabo San Lucas have, over time, become much more than mere boundary markers or evocatively shaped oddities. The jutting promontory is a living symbol of the city, a sort of cinematic shorthand; and to see so much as a silhouette is to know exactly where you are in the world. 13,000 BCE – Estimated arrival date for the Pericúes in present day Baja California Sur. 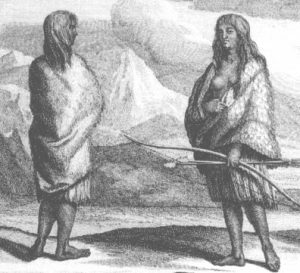 It is believed that Cape Region’s first inhabitants came by raft from Melanesia. Mural of the Jesuits converting the Pericúes, the original inhabitants of the Capes Region. 1492 – Cristóbal Colón “discovers” the Americas, coming ashore at San Salvador in the Bahamas on October 12. 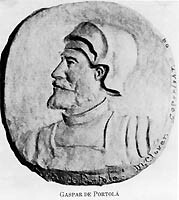 1510 – The first known edition of Garci Rodríguez de Montalvo’s chivalric romance Las Sergas de Esplandián is published in Seville. This novel is the source of the word California, imagined in the book as a fictional island solely inhabited by women, and ruled by a queen named Calafia. 1519 – An expeditionary force of 11 ships and 500 men under the command of Hernán Cortés makes landfall at Cozumel, an island off the eastern coast of the Yucatán peninsula. 1521 – Tenochtitlán, island capital of the Aztecs, falls after a long siege. Cortés and his conquistadores claim México for Spain (calling it Nueva España), thus beginning three centuries of colonial rule. Los Cabos has a long history, and has been inhabited, loosely speaking, for more than 10,000 years. For the vast majority of that time it was the territory of hunter gatherers called the Pericú. 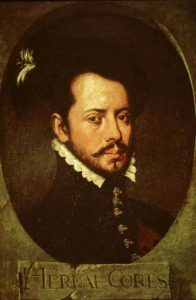 Very few names of Pericúes are known to us now, and those that are–Chicorí, Botón and Gerónimo, por ejemplo–are primarily remembered for plotting against and killing colonizing Spaniards. Given this lack of reliable information for so much of the human history of the area, it will come as no surprise that a survey of the most important figures in local history necessarily starts in the Spanish colonial period. The first human inhabitants of what is now Los Cabos were the Pericú, a hunting and gathering tribe whose territory not only included the southernmost part of the peninsula but also the East Cape and the islands closest to La Paz: Cerralvo, Espírtu Santo, Partida, and San José. They might also have occupied the land that is present-day La Paz, although it’s thought this area was constantly disputed between the Pericúes and their northern neighbors, the Guaycura. For thousands of years, the only contact the Pericú—the original inhabitants of the southernmost part of Baja California Sur—had with the outside world were occasional parlays or skirmishes with their territorial neighbors, the Guaycura, and perhaps, on waterborne excursions along the coast and to islands near La Paz, rare encounters with other hunting and gathering tribes of the Baja California peninsula. That all changed in 1534, when a Spanish ship sailed into the Bay of La Paz. 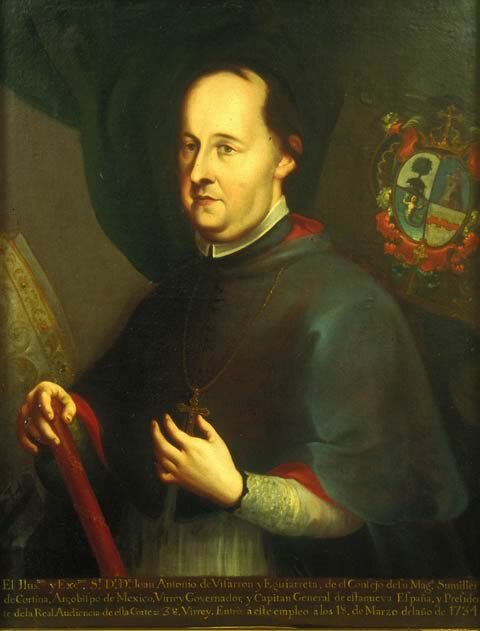 Padre Lorenzo Carranco became the first Jesuit martyr in California, after being killed by rebellious Pericúes in 1734. Although Hernan Cortés had landed in La Paz by 1535, and present-day San José del Cabo was a frequent stopping point along the world’s most lucrative trade route by the latter part of the 16th century, the first permanent settlement on the Baja Peninsula—then known simply as California—was not established until 1697. This delay of some 150 years was not for lack of effort. The Spanish were desirous of land support for their galleon trade, which was beset by attacks from English and Dutch pirates, and the pearl beds of La Paz exerted a powerful fascination for Spanish adventurers. 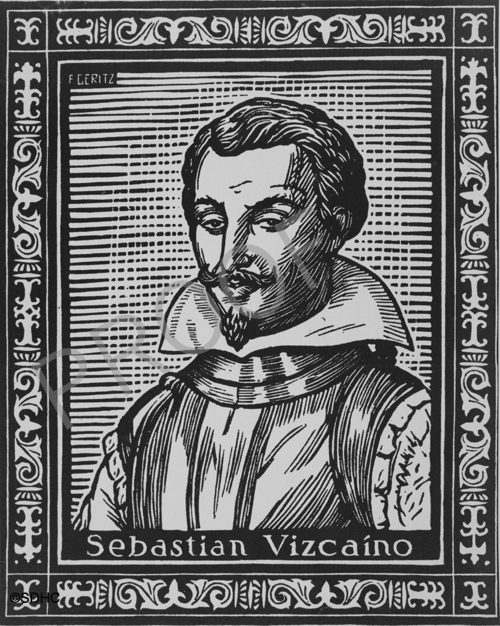 Cortés and Sebastián Vizcaíno both attempted settlements in La Paz during the 16th century, each of which failed in less than a year due to food and water shortages, and unrelenting attacks from indigenous tribes. In the immediate aftermath of the October 1734 killing of Jesuit missionaries Lorenzo Caranco and Nicolás Tamaral—in Santiago and San José del Cabo, respectively—the southernmost missions of Baja California were in ruins. 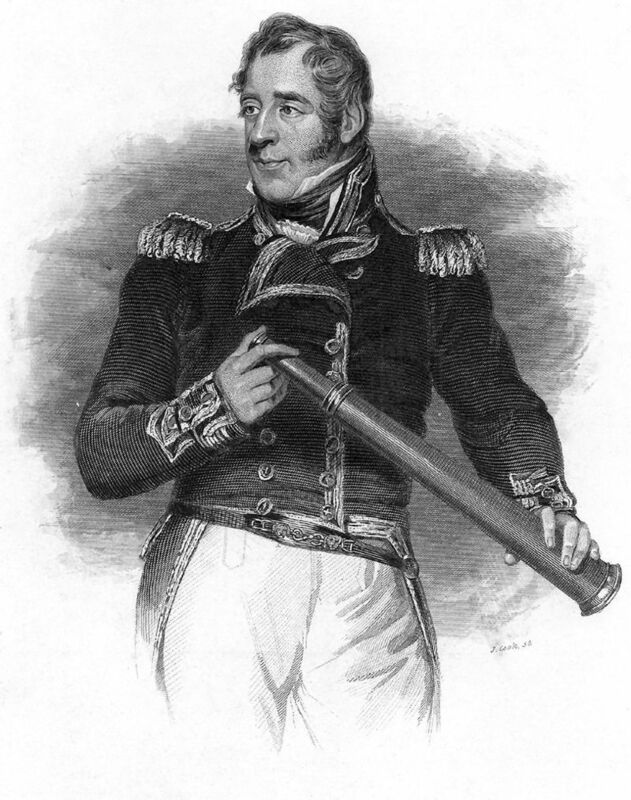 Not only had two missions been attacked and looted, but the those led by Sigismundo Taraval in Todos Santos and William Gordon in La Paz had been abandoned due to justifiable fears of further aggressions. 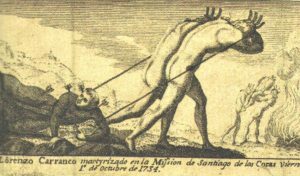 In fact, in the wake of the Pericú uprising, the worst fear of the Jesuits was that it would spread to other tribes throughout the peninsula. On the final day of November in the year 1767, a ship carrying the first appointed governor of California, Don Gaspar de Portolá, dropped anchor in San Bernabé harbor, near the abandoned mission of San José del Cabo. Photo Caption: Don Gaspar de Portolá was the first governor of California, arriving by ship in San José del Cabo in 1767. As the 19th century dawned in Baja California, the peninsular population was suffering on a number of fronts. The settling of Alta California had siphoned off many of its most talented soldiers and missionaries, not to mention much of its accumulated resources. The War for Independence from Spain, far from helping matters, had cut off communications with the mainland, so that much needed supplies were unavailable, and soldiers and civil employees were unable to be paid. Photo caption: Captains under the command of legendary admiral and aristocrat Thomas Cochrane sacked San José del Cabo in 1822, ostensibly for refusing to recognize Mexican Independence. Painting by James Ramsay. 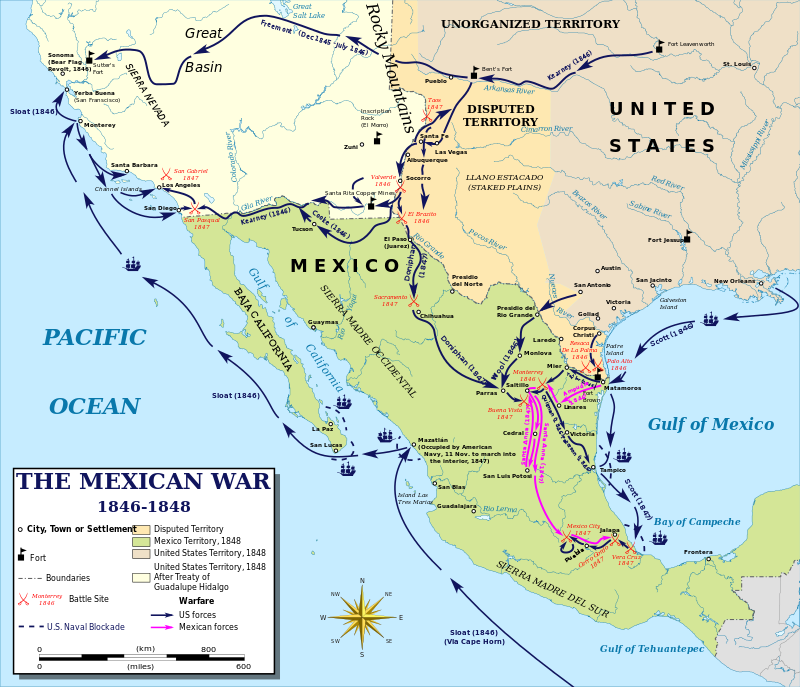 The middle decades of the 19th century were a time of intense conflict in Baja California, not only with the United States government, whose army and navy invaded during the Mexican–American War, but also with many U.S. citizens, who saw the sparsely populated peninsula as an attractive target for filibustering expeditions and get-rich-quick schemes. Part VIII: By Chris Sands, November 20, 2016. The period from 1850-1900 was a defining epoch for the Baja California peninsula. 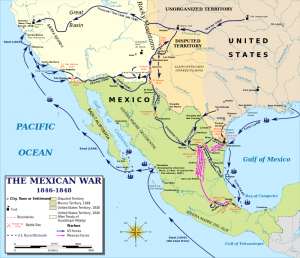 From the end of the Mexican-American War–when the territory was narrowly saved from inclusion in the Treaty of Guadalupe Hidalgo–to the end of the 19th century, Baja California was the object of intense scrutiny from American interests, who attempted to extract money from it in myriad ways, from mining and real estate speculation to filibustering expeditions bent on outright conquest. By Chris Sands, Travel Writer. Dedicated to the early pioneers and visionaries of of the Los Cabos Region, including Cabo San Lucas, San Jose del Cabo and the Tourist Corridor connecting the two cities. Hernan Cortez sat in his headquarters on the Isthmus of Tehuantepec scheming about what he might conquer next. Bingo! A shipwreck survivor reported an island ten sailing days north that was populated by Amazons and was rich in gold and pearls. That sounded to Hernán like the fabled island of California ruled by the Amazonian Queen, Calafia. He fairly drooled at the thought. “Andale, hombre”, he told his ship builder, “get on with it”. 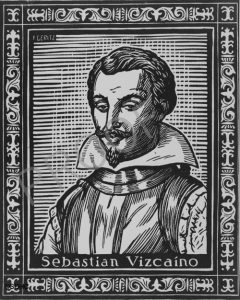 In 1535, with three galleons and a compliment of over 600 men and women, Hernan sailed into a tranquil bay which he promptly named Santa Cruz. It didn’t take him long to figure out that there weren’t no gold and there weren’t no Amazons, neither. He packed up and sailed south for the last time. 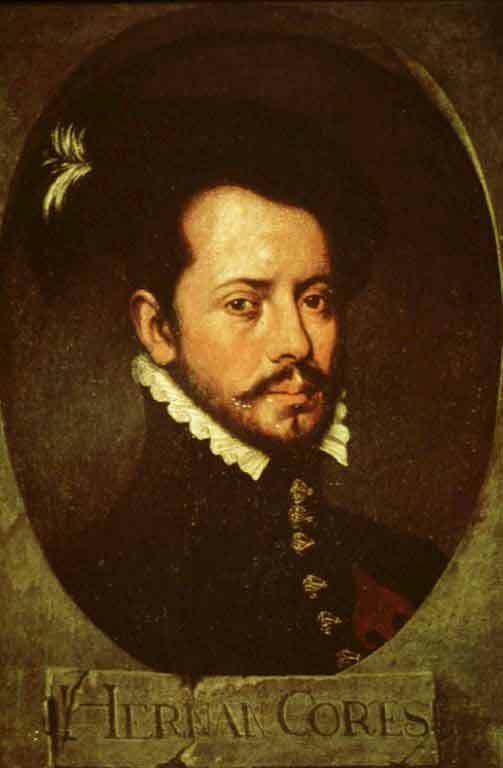 Francisco de Ulloa, the navigator for Hernán Cortés first came upon Cabo San Lucas in 1537. Article © C.W.Ferguson – Cabo San Lucas – 2002. Continue ready . . . Cabo San Lucas, a Brief History – by C. W. Ferguson.